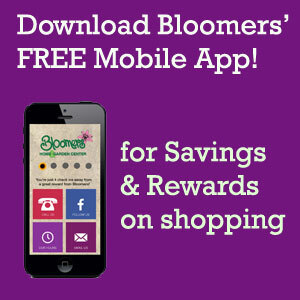 Bloomers has a full service backyard bird feeding department and specialist on staff. Bird feeding is relaxing as well as educational for all members of the family. Why leave home when the backyard can be a place of natural magic and wonderment. Here you will find the most extensive line of bird food and feeders to bring the joy of wild bird feeding into your backyard oasis. South Jersey is home to a variety of beautiful birds beginning with the American Goldfinch, our state bird. 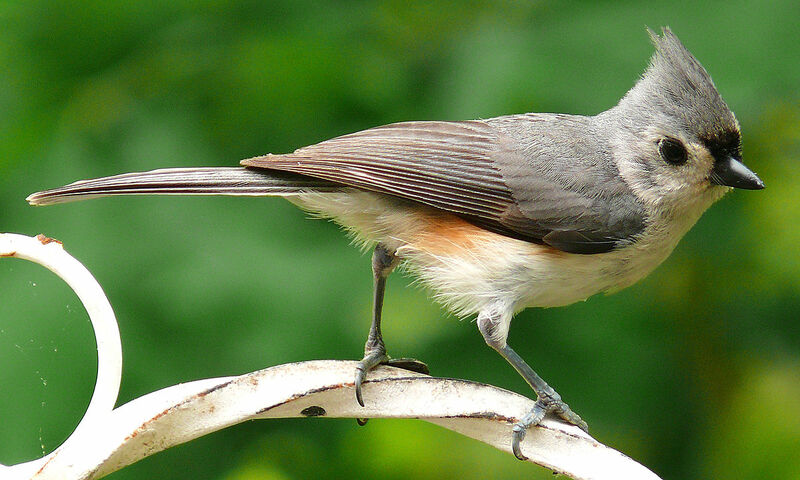 Enjoy the Robin, Blue Jays, Cardinals, Chickadees, Titmice, Nuthatches, Wrens and Bluebirds as well as seasonal birds such as Juncos and the White Throated Sparrows. Relax to the sounds of a Woodpecker. With a little gentle coaxing, the small but majestic hummingbird will regularly visit your home. Bloomers has a wide selection of bird baths in a vast array of colors and designs to entice the most discerning bird. We offer a large selection of nesting boxes, feeders, filler free bird food and bird houses guaranteed to attract the bird of your choice. We also carry treats such as suet and mealworms for your feathered friends. Knowledgeable backyard bird specialists are on hand to give you the help you need to bring the birds that you want into your backyard. 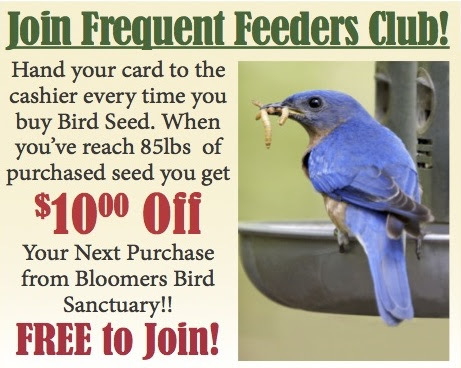 Our garden specialists can work with you to discover plants and organic lawn treatments that are “bird friendly” to complement your bird feeders.  Bloomers offer free backyard bird feeding presentations for community groups. Please call today to schedule a presentation for your group (856) 874-8730. Need a gift for the bird lover in your life? Come browse our Bird Sanctuary or look through our showroom floor. You’re sure to find a gift to please.